Utah brings countless visitors to the state every year for the Park City slopes, Zion National Park, and Sundance Film Festival – many of whom rely on buses or coaches for their trip. Unfortunately, the state is notoriously hard on vehicles. Between Salt Lake City, the altitude, heavy snows, and scorching heat, The Beehive State is likely to do a number on your fleet. 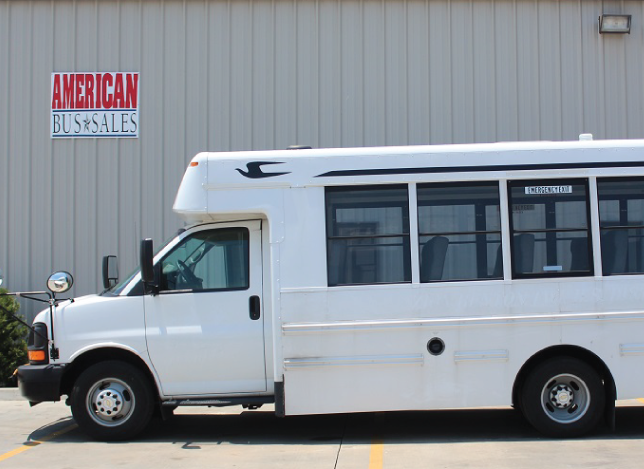 Whether you’re looking to replace a worn out bus or coach, in need of repairs, or searching for a hard to find part, American Bus Sales can help. 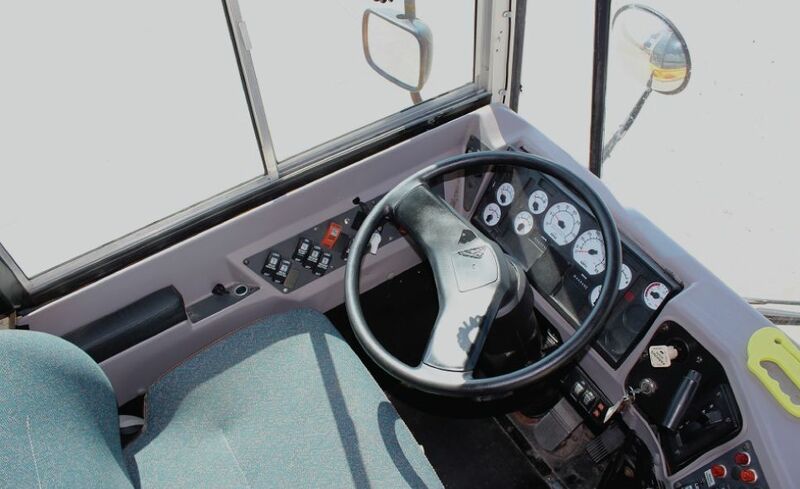 We offer everything you need to solve all your bus problems and keep your fleet running smooth for years. We have vehicles of all types and sizes to fit every need. 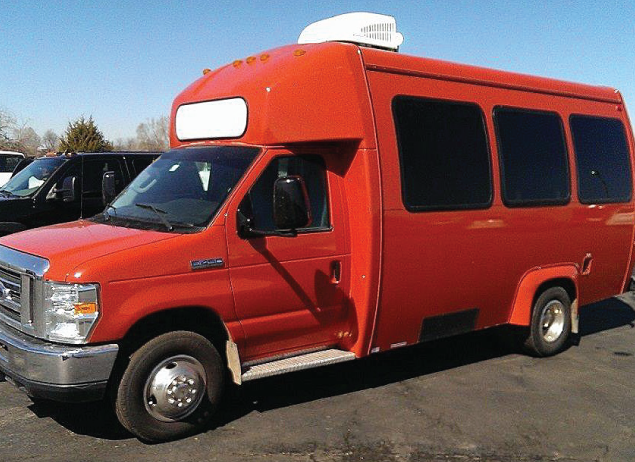 It doesn’t matter if you are looking for a flat nose, rear-engine, church buses, school buses, activity buses, daycare buses, shuttles, coaches, tour buses, special needs, You are bound to find it in our huge inventory of coaches and buses for sale in Utah. Can’t afford to buy? That’s okay! 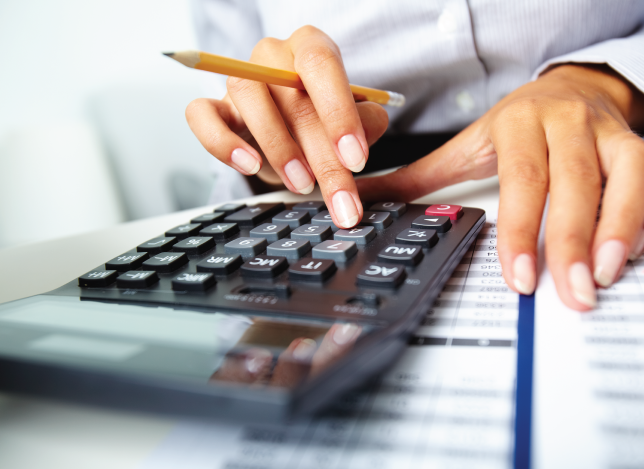 We have several rental, lease, and lease-purchase programs to fit almost any budget. 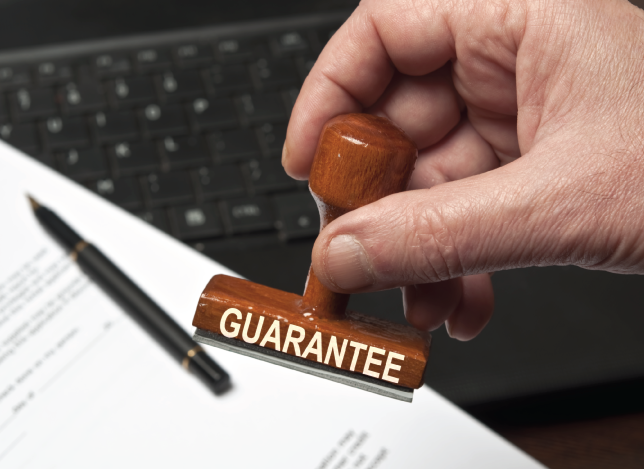 You don’t have to be rich to add a reliable and safe vehicle to your fleet today. We also offer a huge range of parts and services to keep your fleet running smooth no matter how far you drive. We are proud to be a leading full-service fleet provider for municipalities, religious organizations, school districts, private fleets, and more across Utah. Contact us today and solve all your transportation needs. 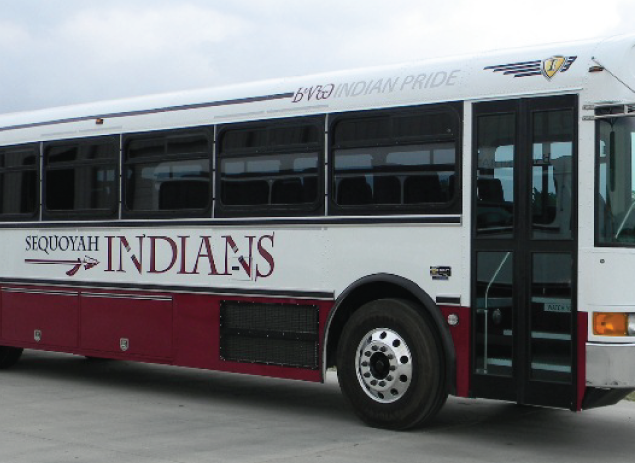 All Buses will meet state specifications.